Darkness approaches Dominicus Prime, a literal Season of Night that brings with it portents, madness and strange happenings. Standing alone as a beacon against the darkness is the Monastery of the Last Candle, a temple to the holy light of the Emperor. As the bishops and the cardinals vie for power and influence, a crisis looms among the Pilgrim Drift who are starving in their droves. Discord is rife, and there are whispers of a rising cult, one committed to blood and horror. 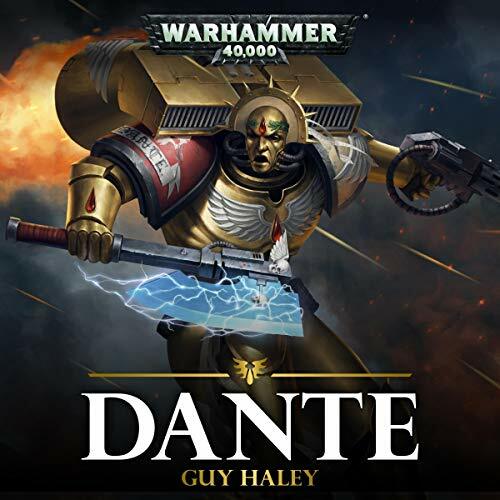 Dante is Chapter Master of one of the noblest but most troubled Chapters of Space Marines in the Imperium: the Blood Angels. 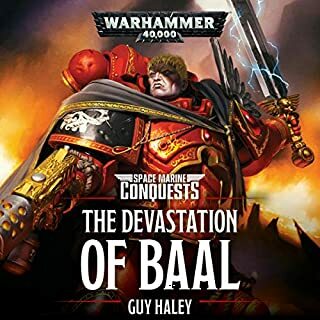 From the time of his birth in the rad-scarred wastes of Baal Secundus, he was destined for glory and strife. 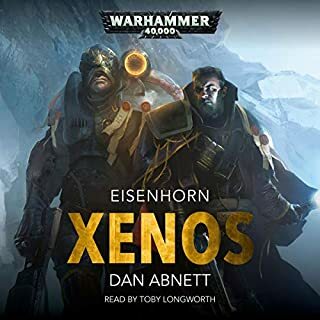 From his apotheosis to Scout, to the hive cities of Armageddon and the alien menace of the Cryptus system, Dante has waged war against all the enemies of the Imperium. He has witnessed the divine, and struggled against the darkness within all sons of Sanguinius. 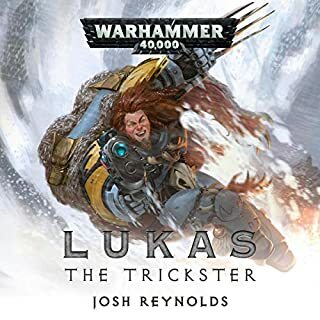 Longer lived than any other Chapter Master, this is his chronicle, his great and storied legend. great Easter egg like notes throughout this story. blood angel selection process and history on full display well worth the listen. 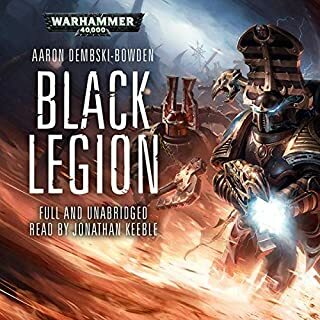 A perfect Blood Angel story. 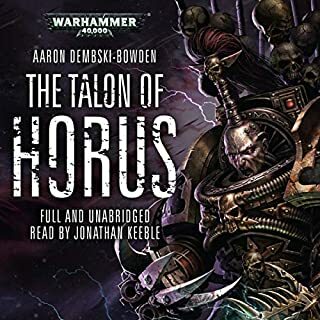 This book was as perfect a Blood Angel story as has ever been released and as a fan of 14 years, it will now always be on the top of my list of Angel novels. bravo. characters, along with the narrative of his home world. Great fun. 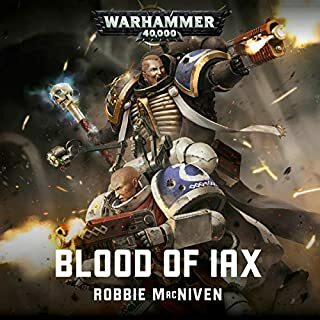 I would only recommend this audio book to a friend who is a blood angels fan, i feel like they wouldn't appreciate it if they didn't know some of the ranks,titles and rituals of the blood angels. What was one of the most memorable moments of Dante? 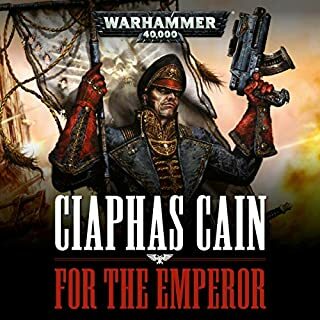 10/10 Book, Perfect for any fan of the blood angels or anyone wanting to learn more about our beloved chapter master, The Emperor Protects. 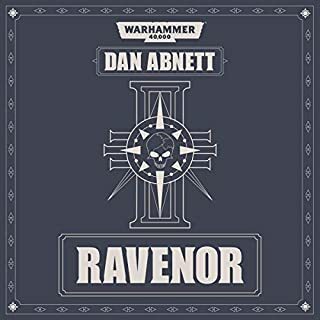 I'm a simple man, I see Warhammer I buy. But this is a damned good book. 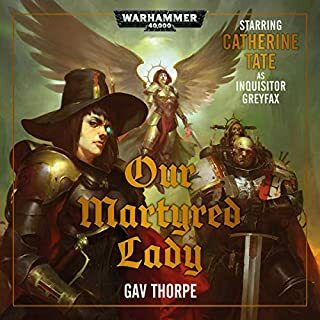 I enjoyed listening to it and learning about the recruiting process that would be Space Marines are subjected to. The audio recording is high quality and the story is simple yet full of detail. 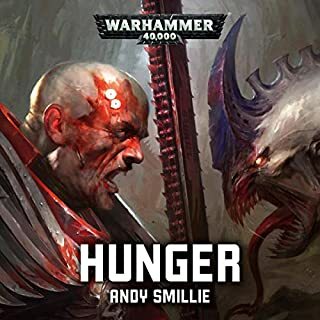 This book acheived what every good Warhammer book has achieved, it made the Blood Angels and Dante in particular feel human. 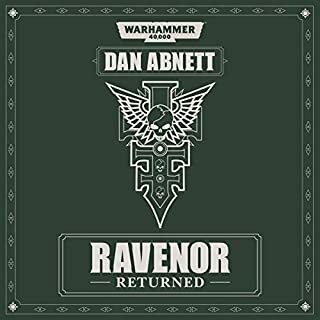 Which is a nice change of pace for Warhammer. I highly recommend this book to die hard fans and newcomers alike. 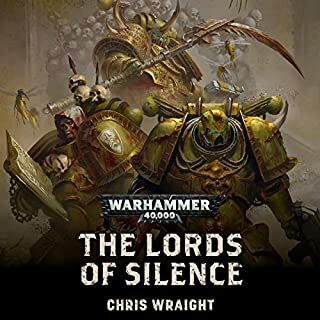 A must about the Blood Angels. Excellent reading! Excellent story ! Learning the life and back story of Dante from child ! 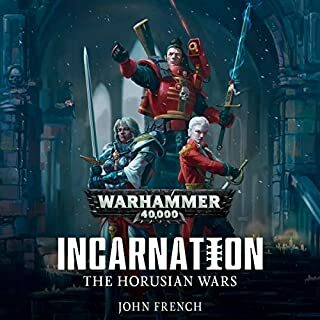 Also you learn about the Blood angels recruitment and their ways in the chapter. Excellent glimpse into the Origin Story of Dante. 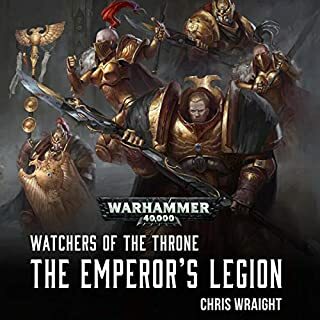 this book gave me the insight into the blood angels and Lord commander Dante I was craving. 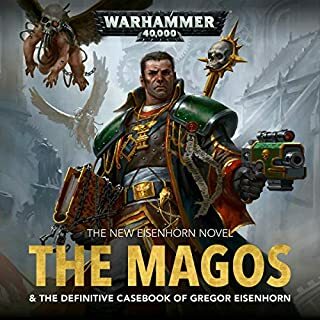 I especially enjoyed the struggle that all of the sons of sanguinius share. 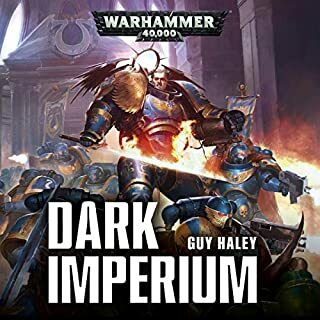 the juxtaposition of both purist and most noble legion vs. the dark call of the blood and whisper of the black rage. excellent read. Great to hear about Dante! 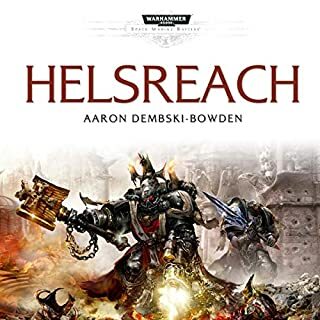 A book about one of my favorite characters in the tabletop game. 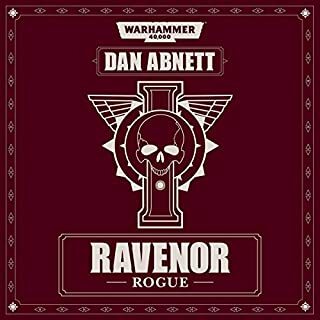 After seeing him chop up my friends models on the table it's nice to hear about the story behind the man.